The perfect tropical fruit print dress. £50 from Rock My Vintage. 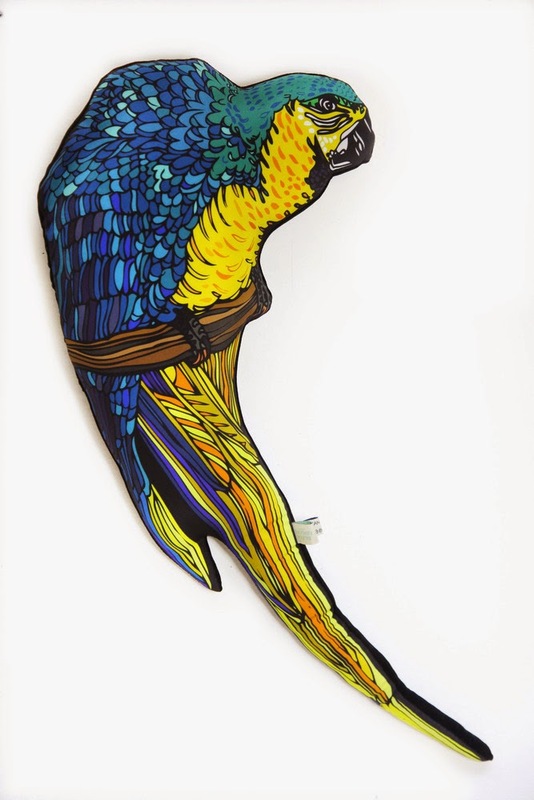 The perfect silk parrot cushion. £130 from Silken Favours. 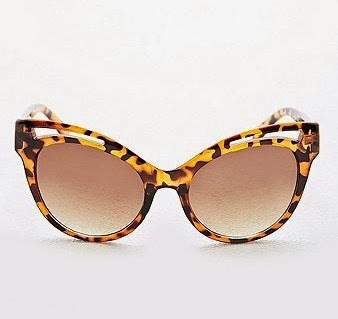 The perfect sunglasses. £16 from Urban Outfitters. 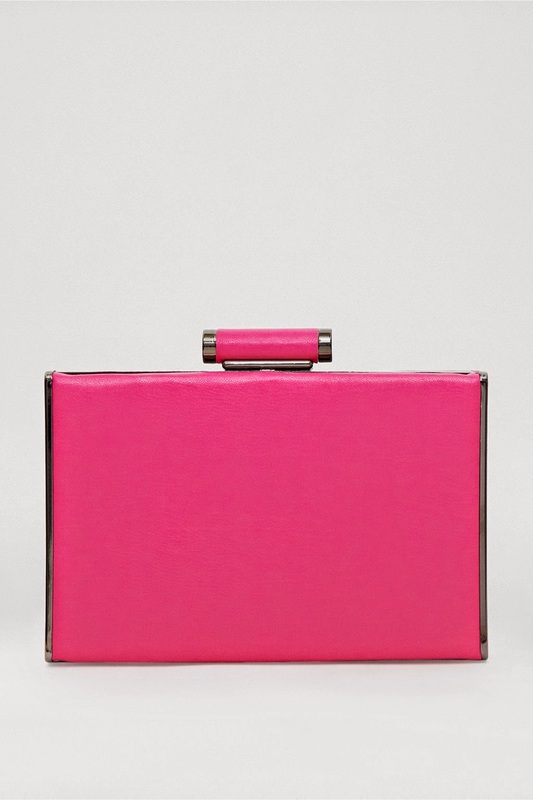 The perfect clutch bag. £65 from French Connection. 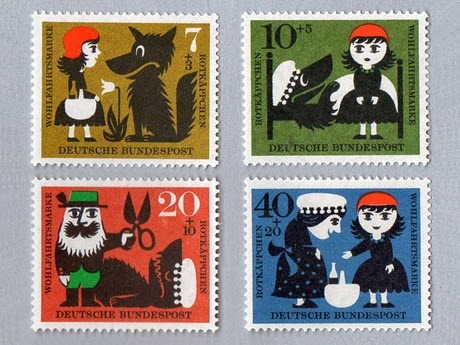 The perfect fairy tale stamps. £4.50 from Present & Correct. The perfect patent platforms. £79.99 from Zara.